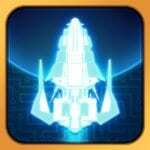 If you are interested in 3D space action games, then you can choose to play a game like the Galactic Phantasy Prelude. This game has good graphics, a dynamic combat system, and other characteristics that lead it to the leaders among games of this genre. 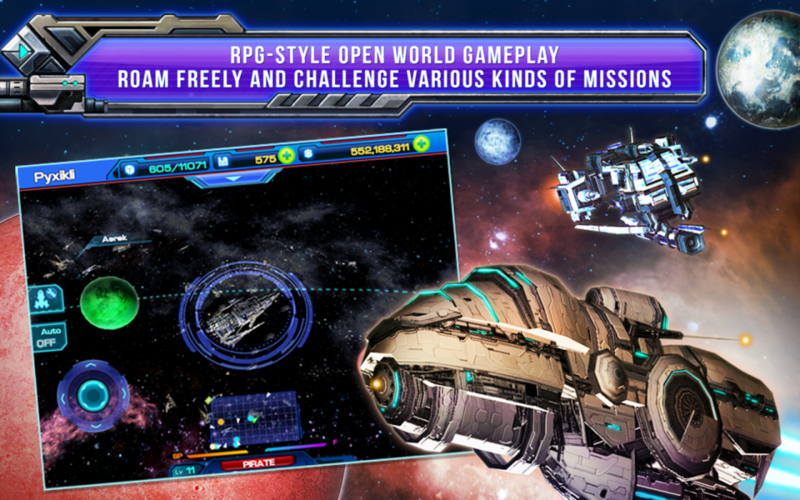 The possibilities of this 3D action are almost limitless, as the player can go to any corner of the galaxy with the help of spacecraft that can not only be recreated but also upgraded. Originally presented space action offers to use a fairly modest spacecraft, which is equipped with a rocket launcher and several auxiliary modules. Following the storyline will force you to perform a variety of tasks related to the search for pirates, which must be destroyed. Your wanderings through outer space will allow you to open still unknown planets where you can get certain goods intended for personal use and for upgrading the ship. At the same time, the number of available spaceships destined for the game process is equal to forty-six. As for the star systems, it will be possible to visit ten of them, where there will be a population belonging to different races and possessing unique technologies. The space action under consideration allows you to navigate in the normal flight mode or by using a map where the most important objects and enemy ships are marked. The attack can be subjected to any spacecraft but the attack of an unprotected ship will cause you difficulty in observing the storyline. Our main goal in the Galactic Phantasy Prelude will be the disclosure of the secrets of the Sphinx Empire and the salvation of the Galactic Union 20, where our hero comes from. In the course of the gameplay, we will be able to personally take part in the battles and lead the fleet, which, however, must first be created and equipped. 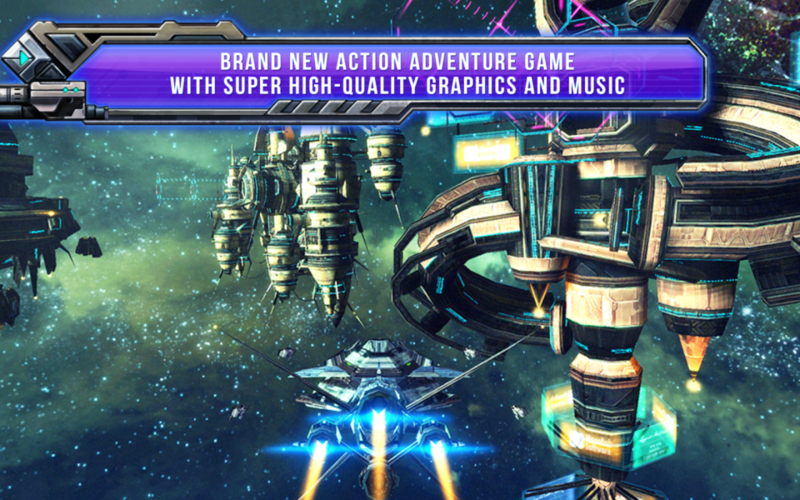 A fascinating plot, great freedom of action in the process of achieving goals, an extensive game world with beautiful views of the cosmos and planets, as well as simple and straightforward control is not a complete list of the merits of this great game, which obviously will appeal to all fans of this genre.